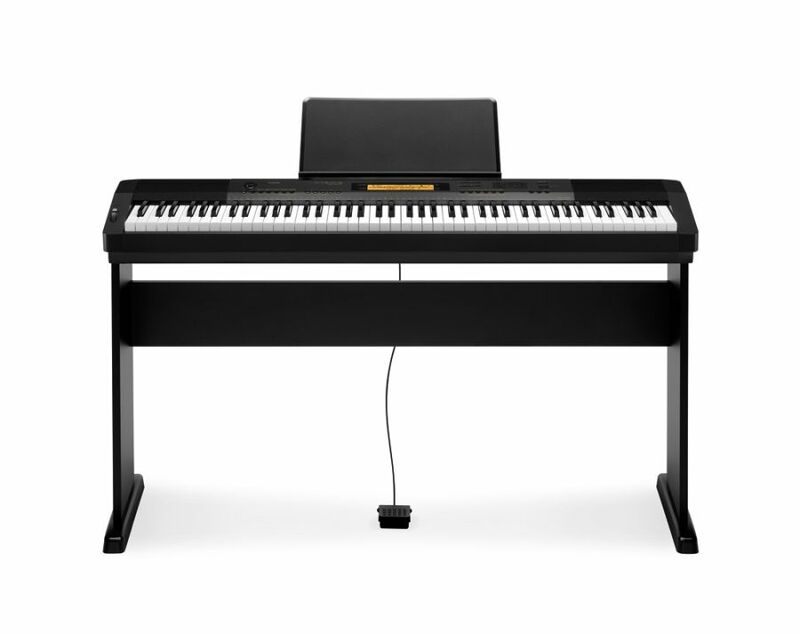 The elegant Kawai KDP110 Digital Piano delivers a completely authentic playing experience thanks to its 88 note, advanced responsive hammer compact II keyboard system. BOHO ukuleles have a distinctive tonality and superb playability that sets them apart from other designs. A basic, but sturdy, entry level adjustable bench suitable for pianos and keyboards.